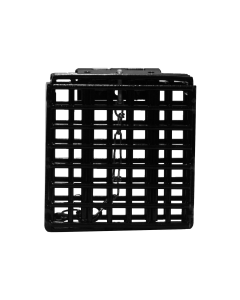 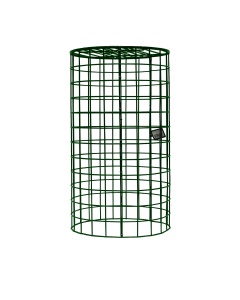 The 500 Series contains all of our protective cages and feeders that we make. 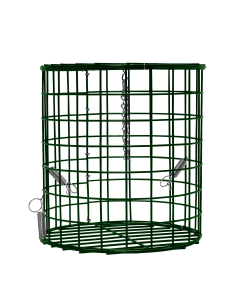 The protective cages can keep out the larger birds and Squirrels. 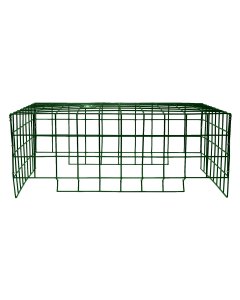 These cages are made for a large assortment of different WBU feeders. 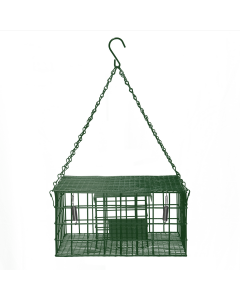 The feeders in this line range from suet to peanut to fruit feeders of different kinds.